This is the most recent information about Lone Star that has been submitted to amIright. 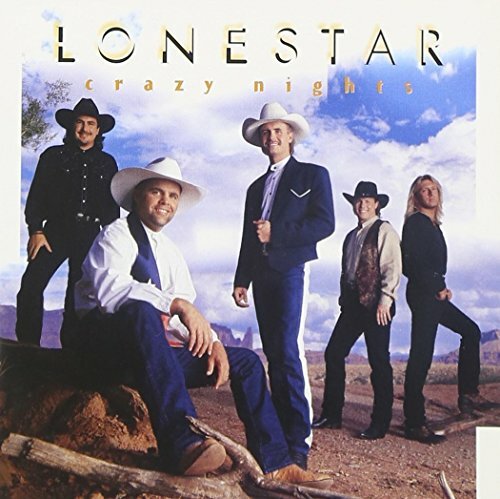 If we have more information about Lone Star, then we provide a link to the section where it appears (the actual page whenever possible). 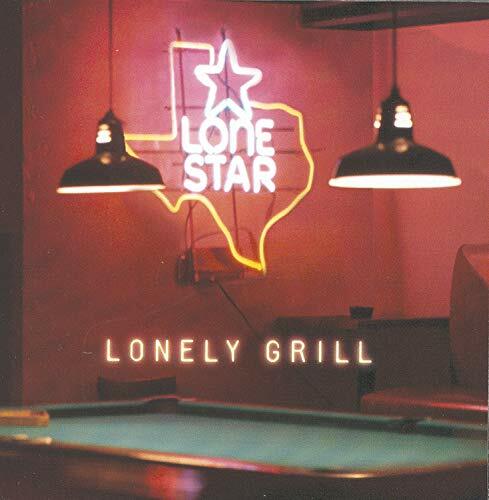 There are additional Lone Star new song names available. "Say Hen" originally "Say When"
"I'm Already Here" originally "I'm Already There"
"No Newts" originally "No News"
"Not News" originally "No News"
"No Ness" originally "No News"
There are additional Lone Star song parodies available. Would this produce a medley of country hits? 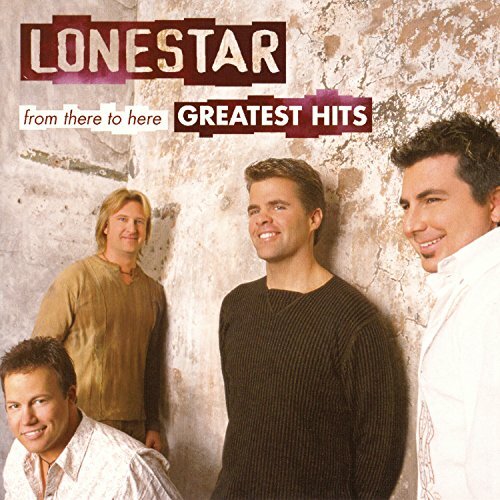 There are additional Lone Star misheard lyrics available. I gave this in tribute to all the people who died on 9/11. There are additional Lone Star misheard stories available. on the road with Pearl Jam. came back as a Parrot Head. 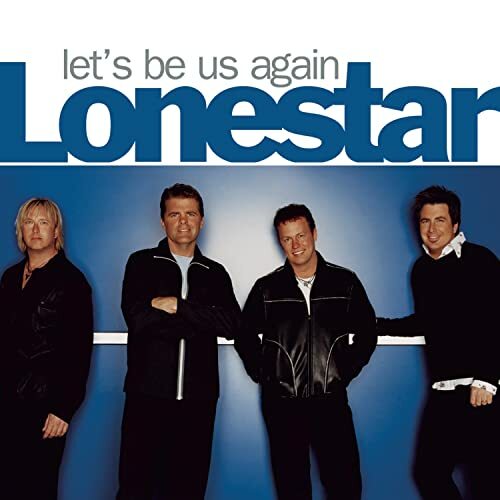 "Only You (And You, Al One)" originally "Only You (And You Alone)"
"Let Them Belittle" originally "Let Them Be Little"
There are additional Lone Star Band Name Anagrams available. "Remade Heartily" originally "I'm Already There"
"Her Tiara Medley" originally "I'm Already There"
"No Wens" originally "No News"
"New Son" originally "No News"
"Sewn On" originally "No News"
Something is sewn onto something else. Lone Star were a short lived Welsh band featuring Paul Chapman (later with UFO) on guitar. This song was the opening track on their second album "Firing on All Six" and is a lament for the sadness in a city torn apart by politics and specifically the Berlin Wall.